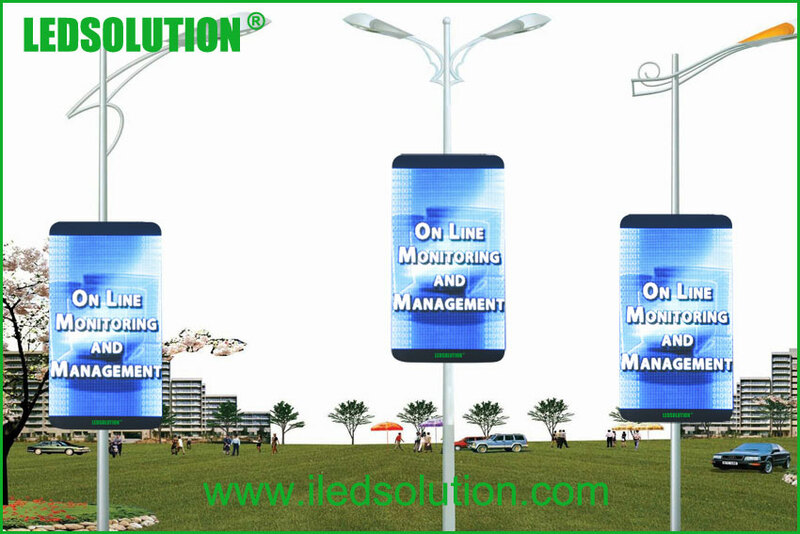 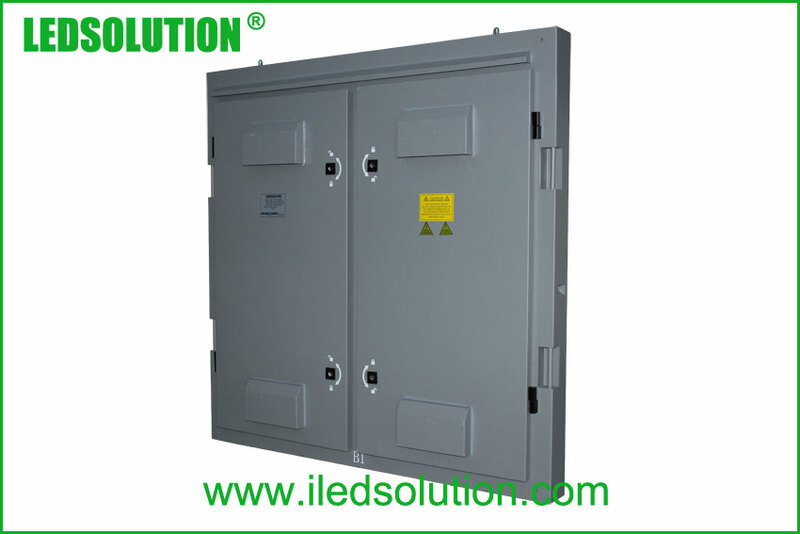 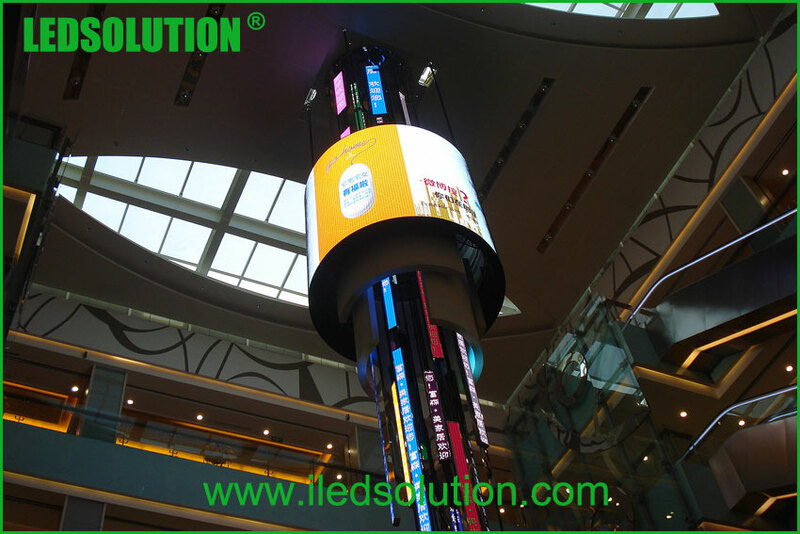 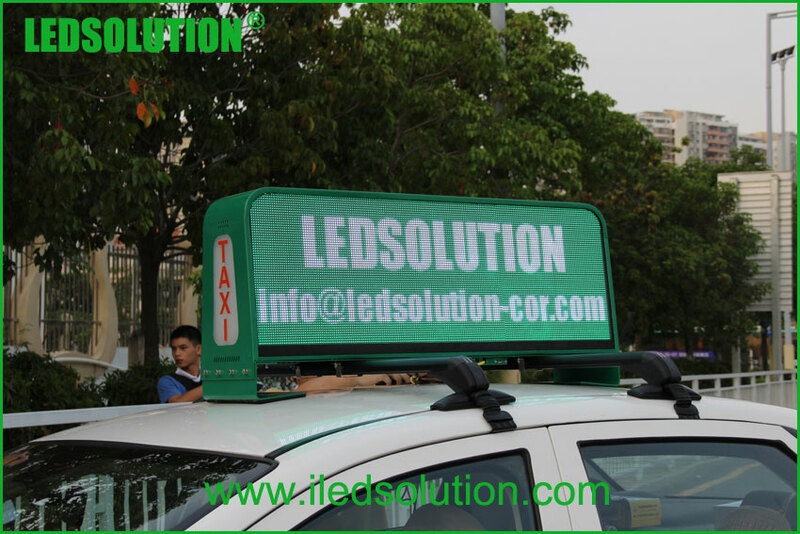 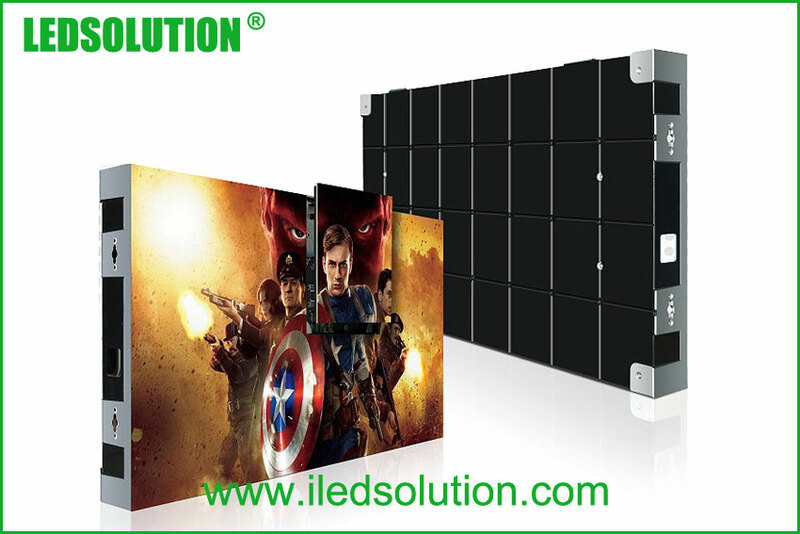 LEDSOLUTION is one of the most competitive Global suppliers of LED Displays and LED Lighting Solutions. 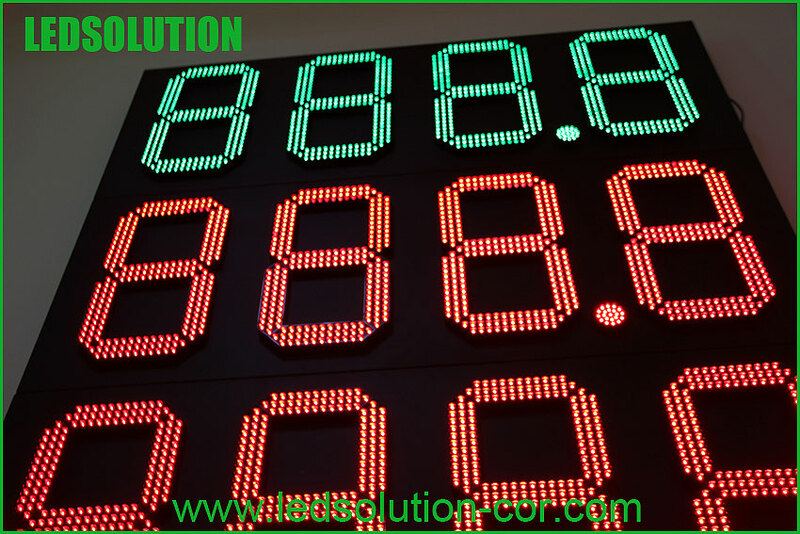 We are specialized in high quality LED displays and LED lighting products including research, development, production and marketing, serving various turnkey solutions for government projects, corporate image projects, commercial projects and release of network information, etc. 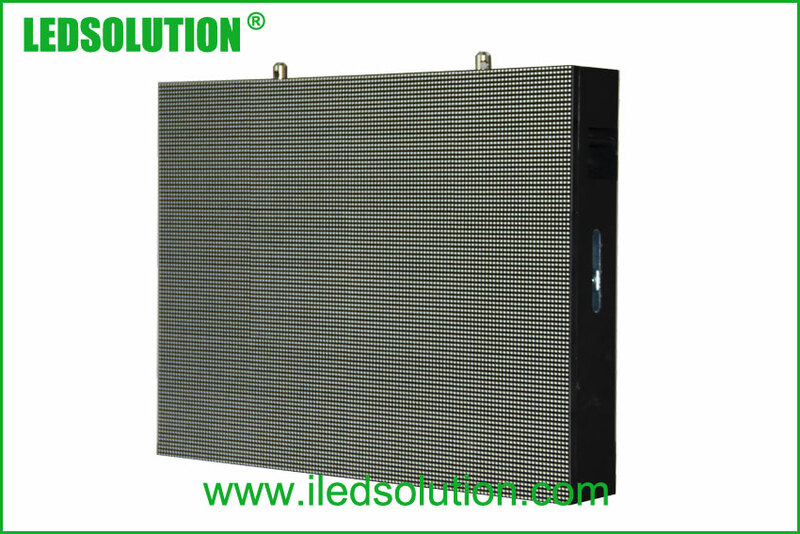 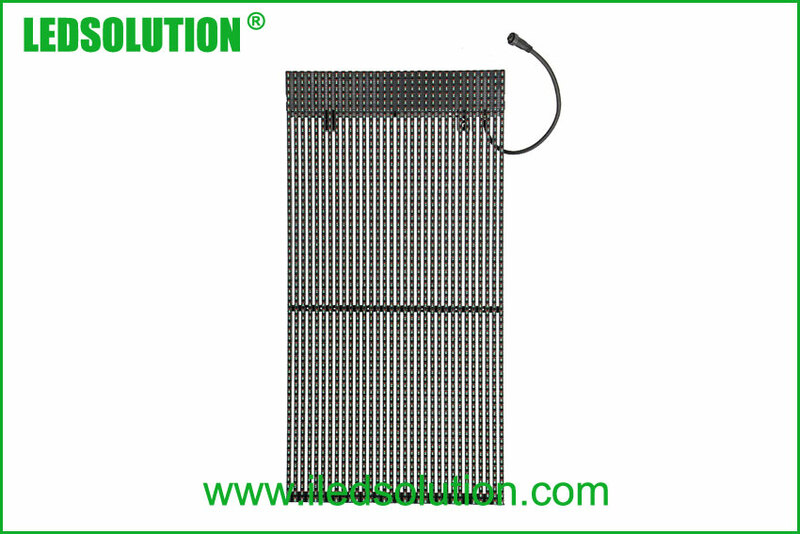 We offer various kinds of LED display products to meet different application requirements from customers. 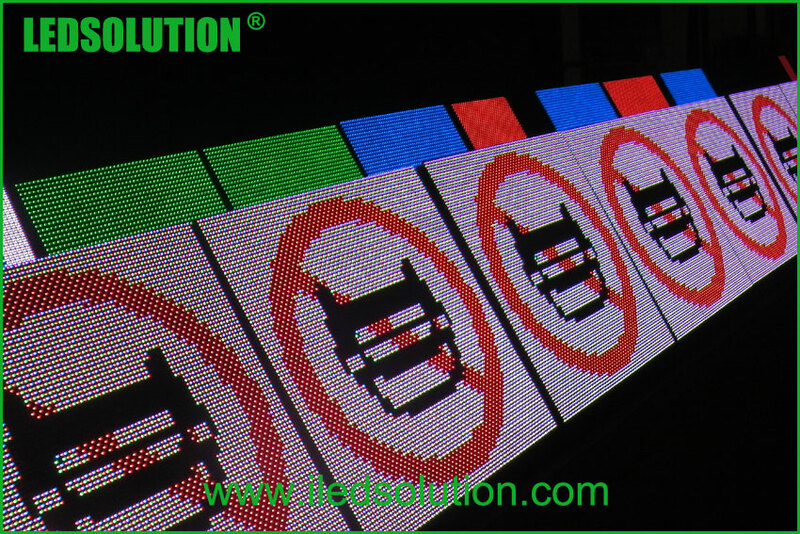 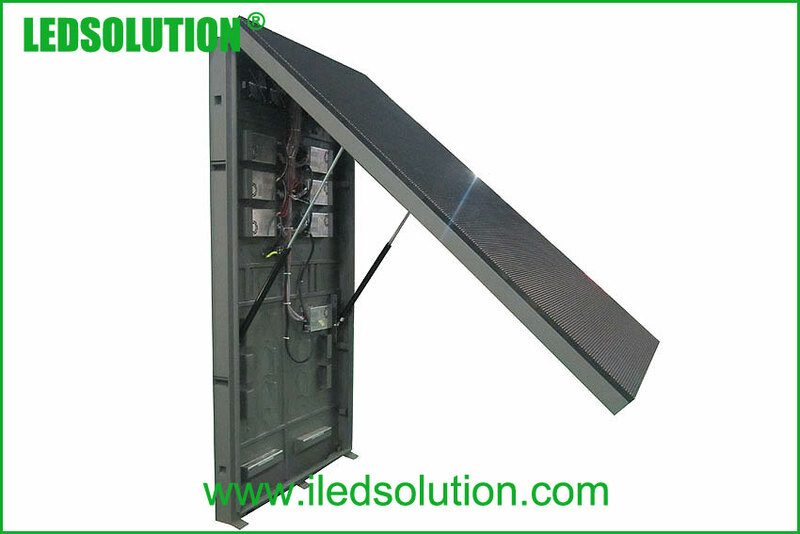 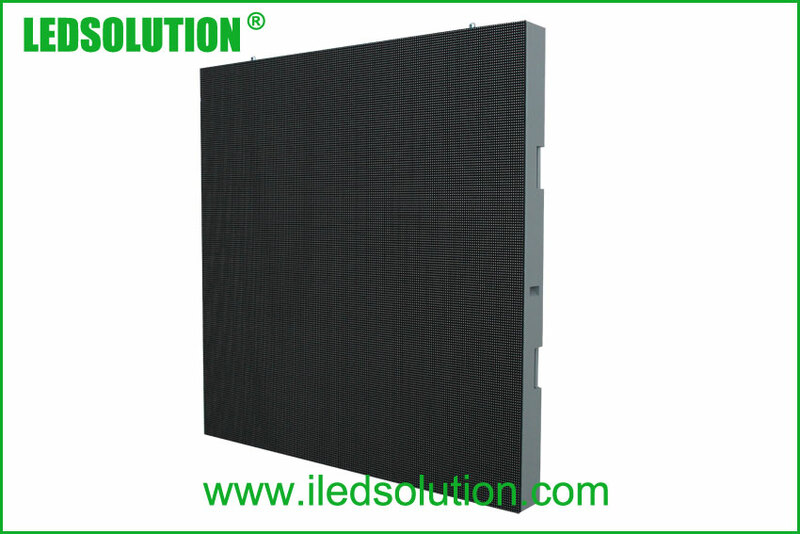 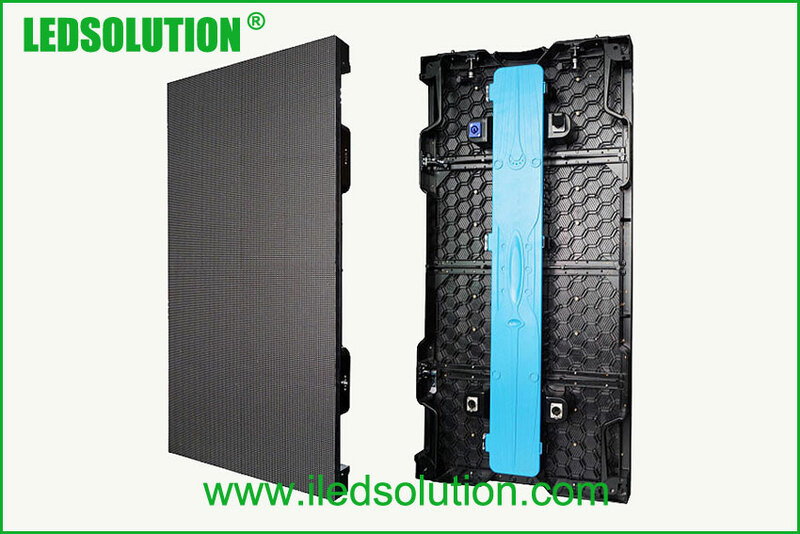 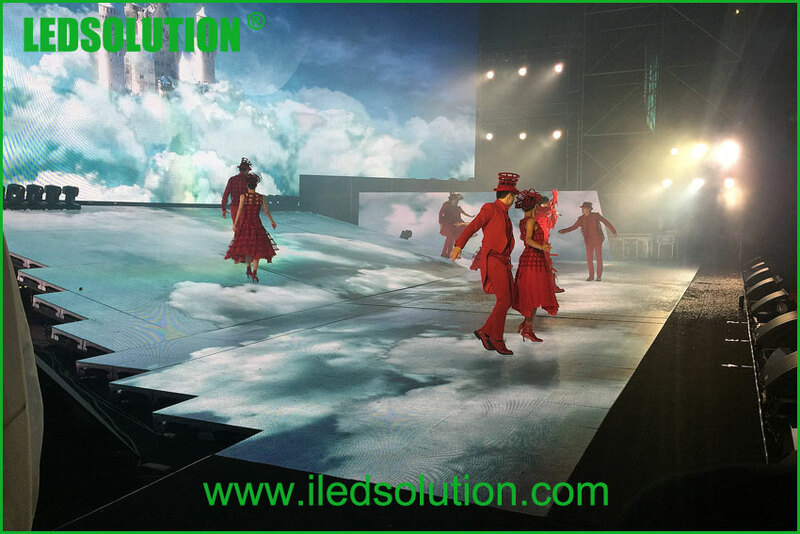 Our main products include: indoor & outdoor fixed installation LED display, rental LED display, transparent LED Display, flexible led display, perimeter LED display, LED traffic sign, LED cross, and also customized LED display products. 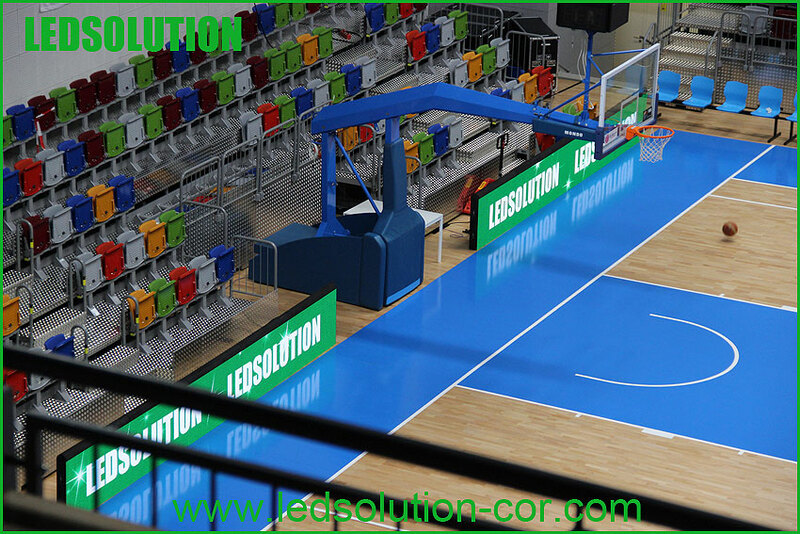 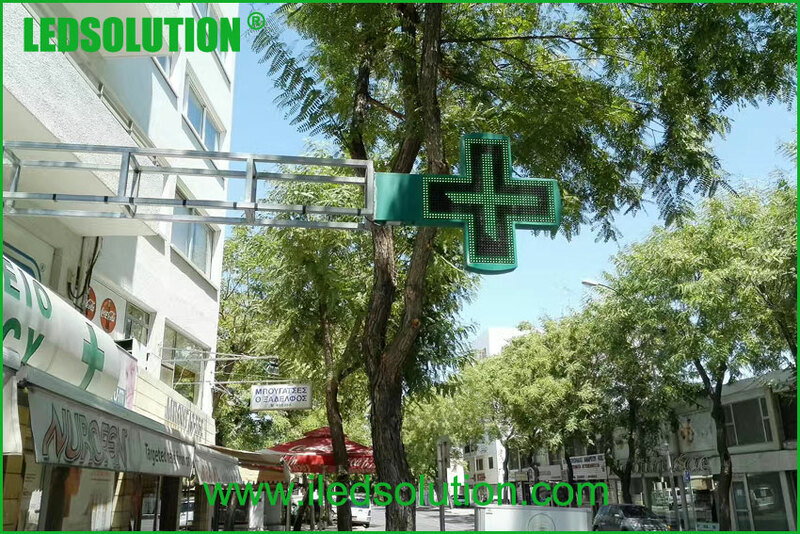 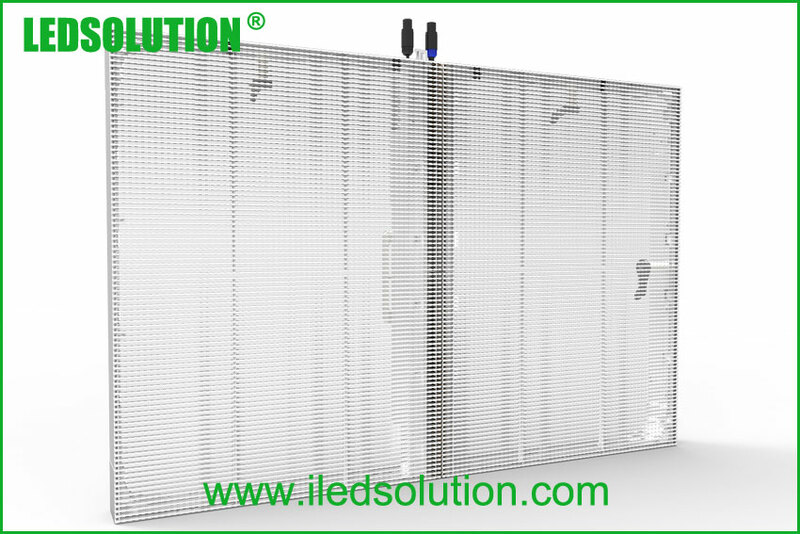 Buying LED products from LEDSOLUTION you will enjoy the service from our company, including a design idea or solution for your projects before sales, structure design drawing, online or field technical support, logistics service and more.